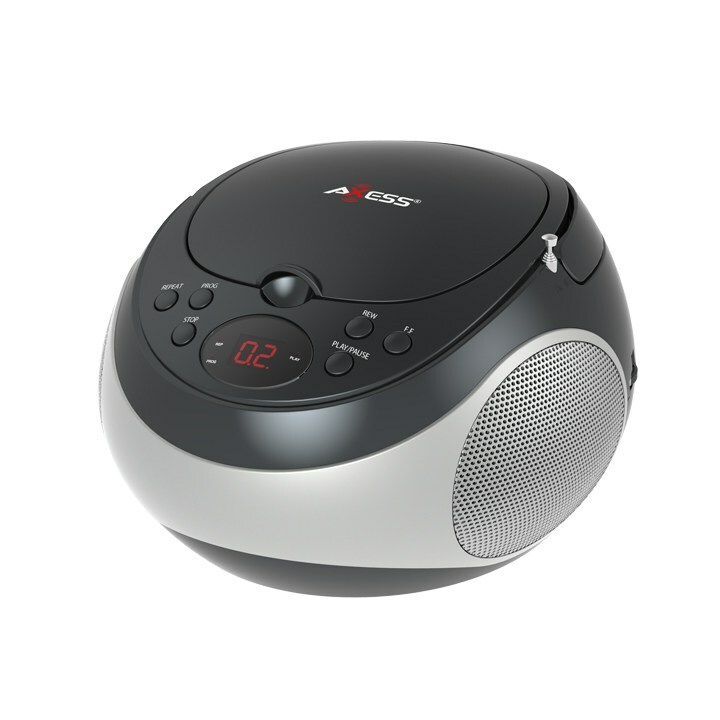 Axess PB2710 Portable Stereo Red � ��������� Top-loading CD/CD-R/CD-RW player ��������� AM/FM radio (analogue Tuning) ��������� Two-digit LED display for CD function ��������� Headphone jack ��������� Power options: AC power cord, 6 x 9 volt batteries (not included). 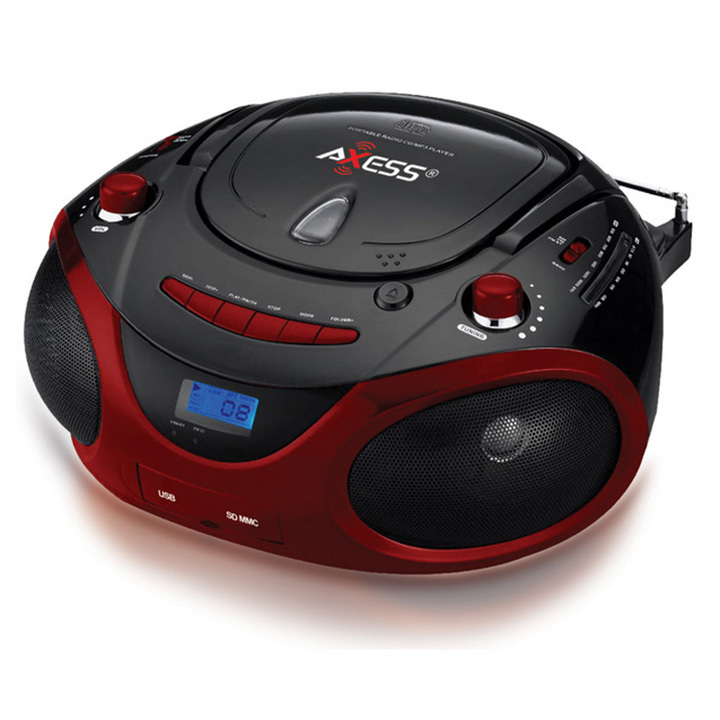 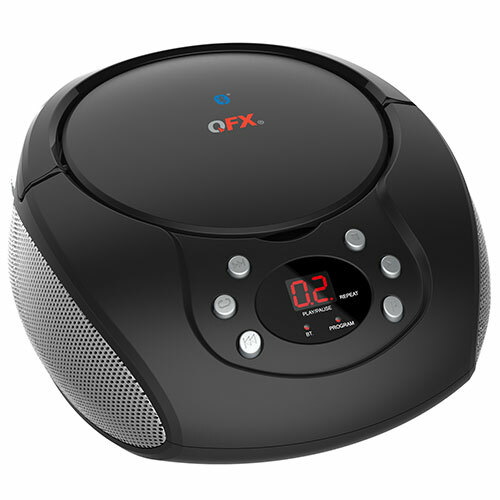 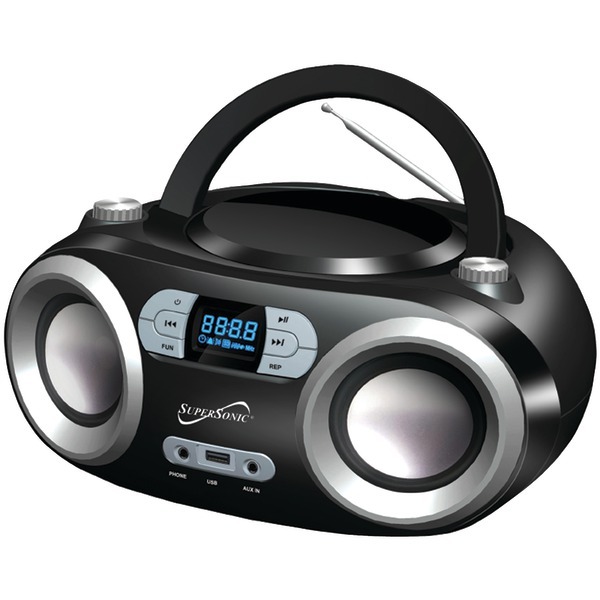 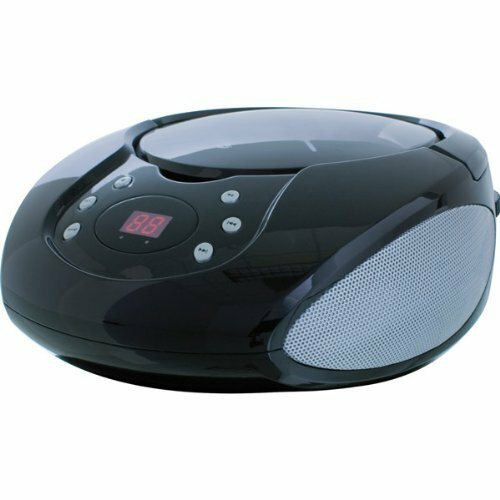 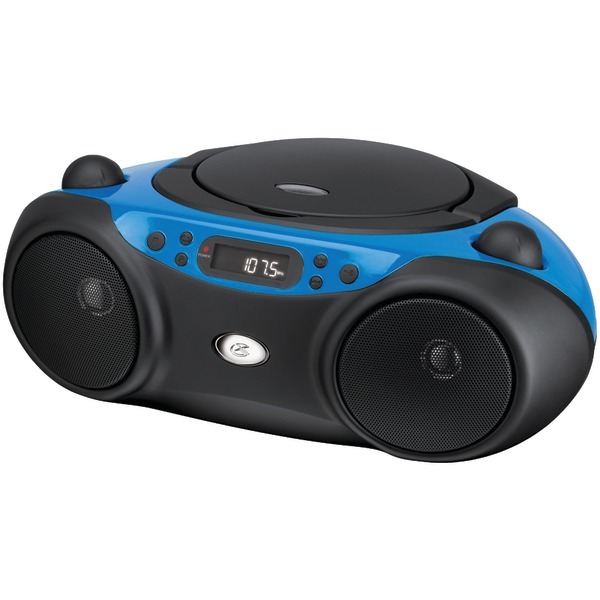 Axess PB2710 Portable Stereo Black � ��������� Top-loading CD/CD-R/CD-RW player ��������� AM/FM radio (analogue Tuning) ��������� Two-digit LED display for CD function ��������� Headphone jack ��������� Power options: AC power cord, 6 x 9 volt batteries (not included). 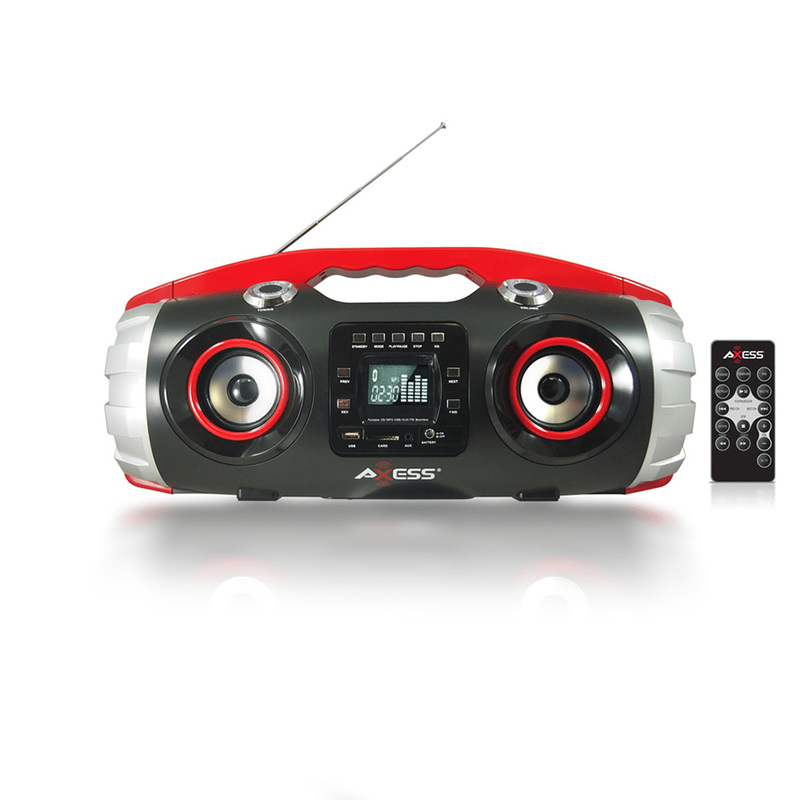 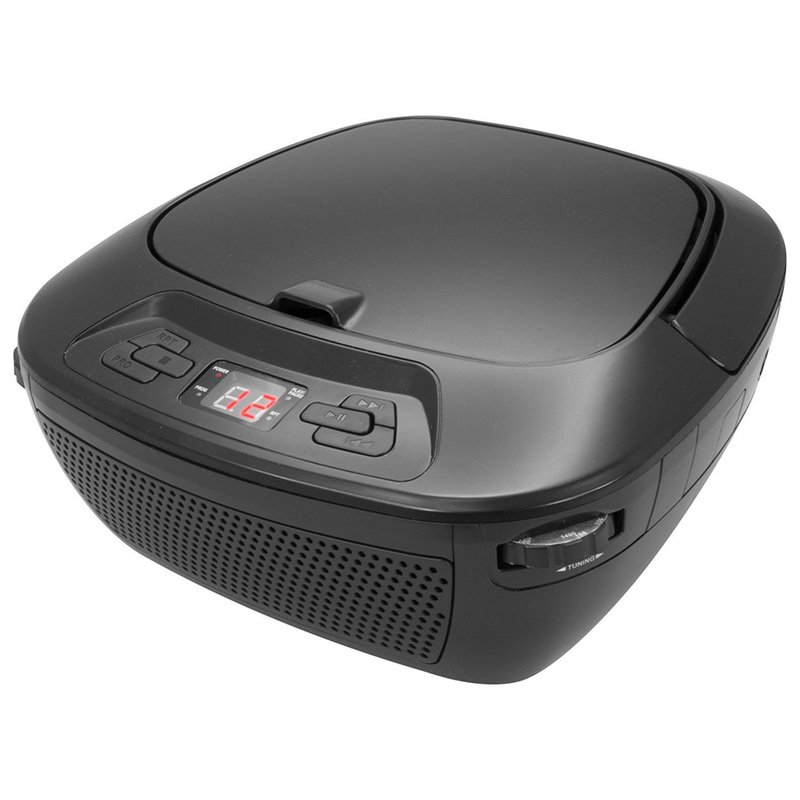 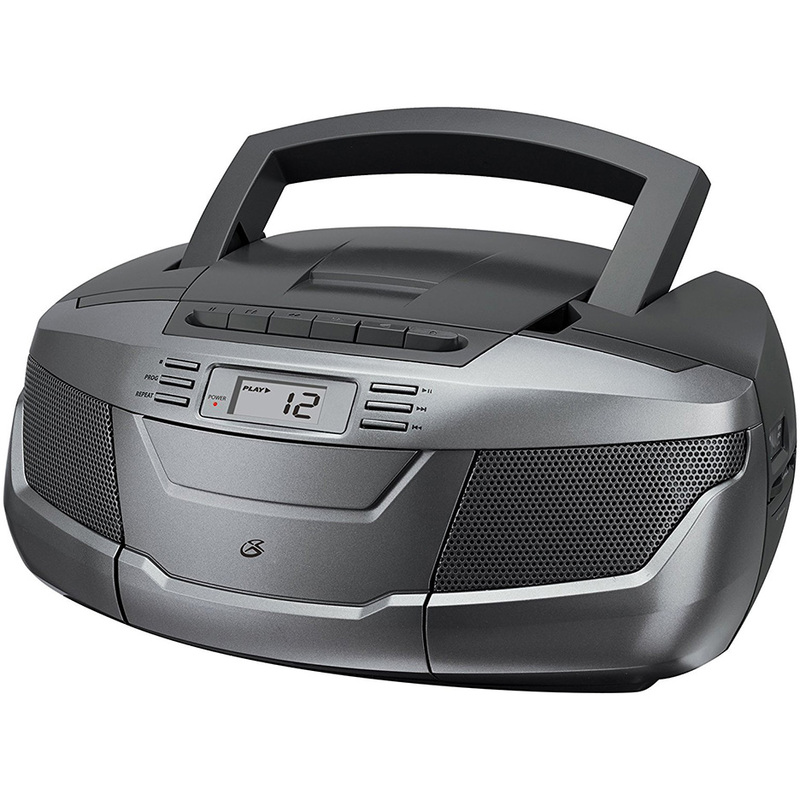 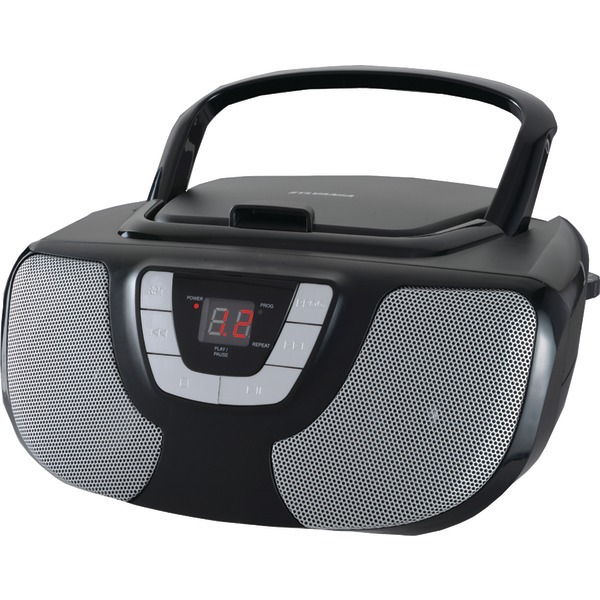 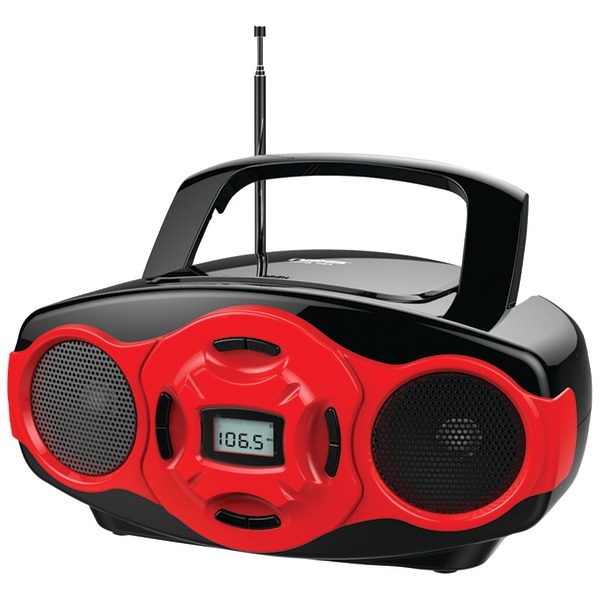 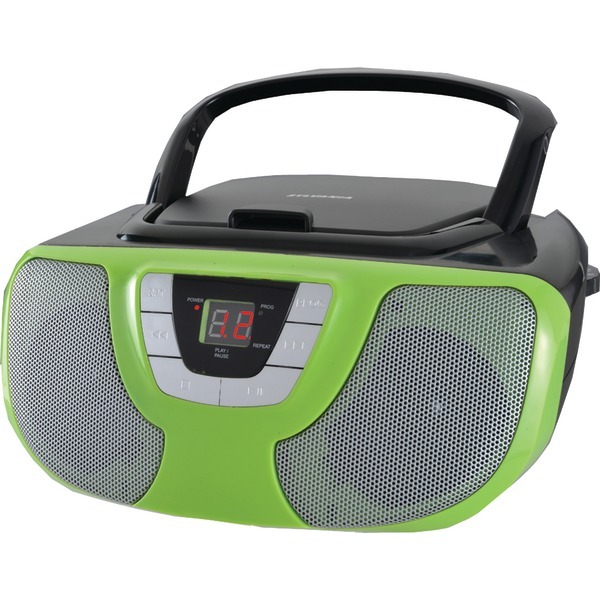 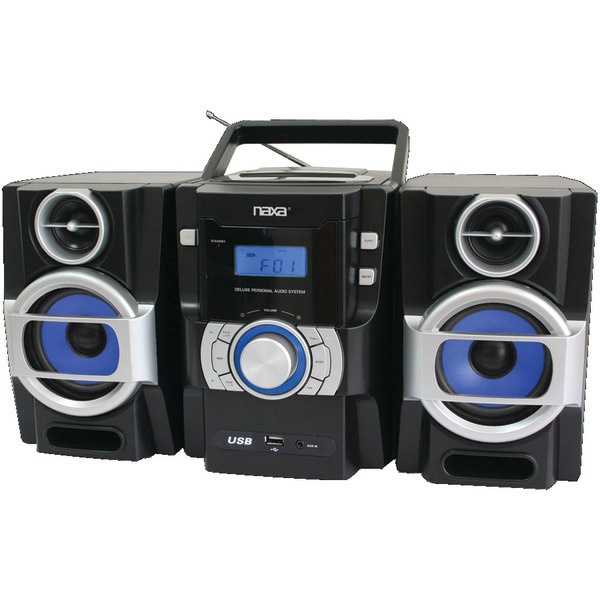 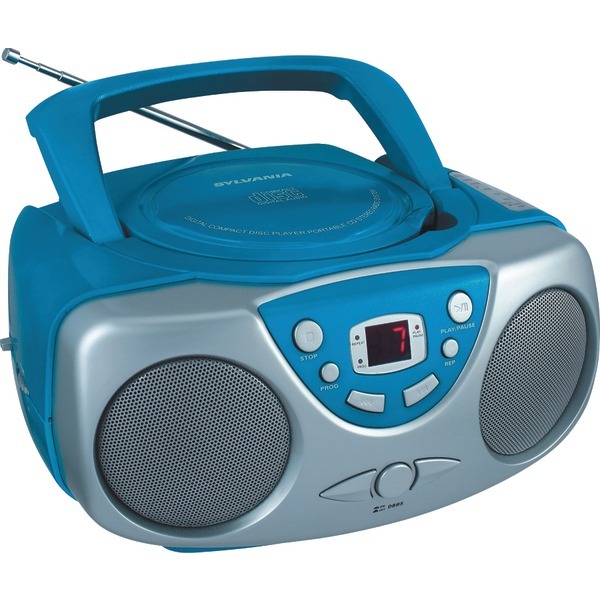 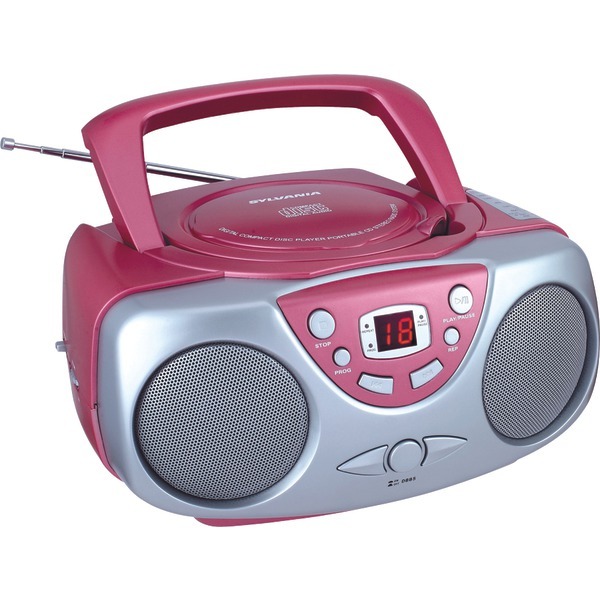 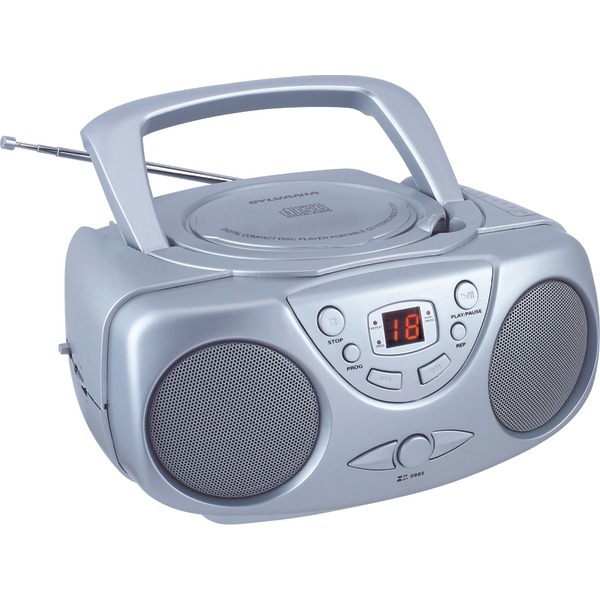 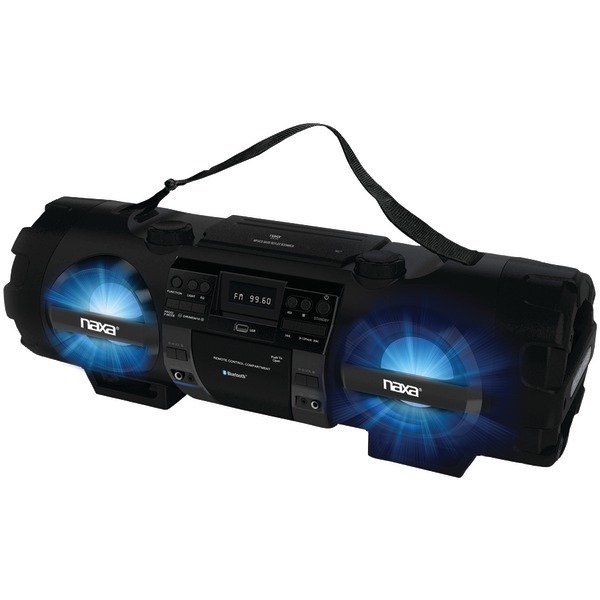 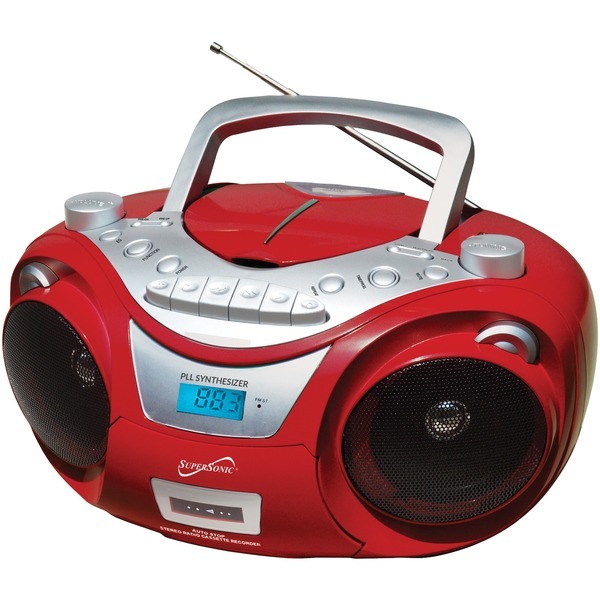 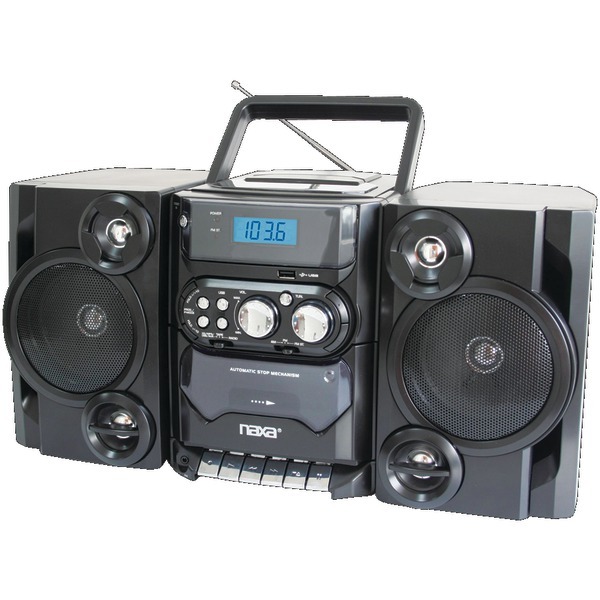 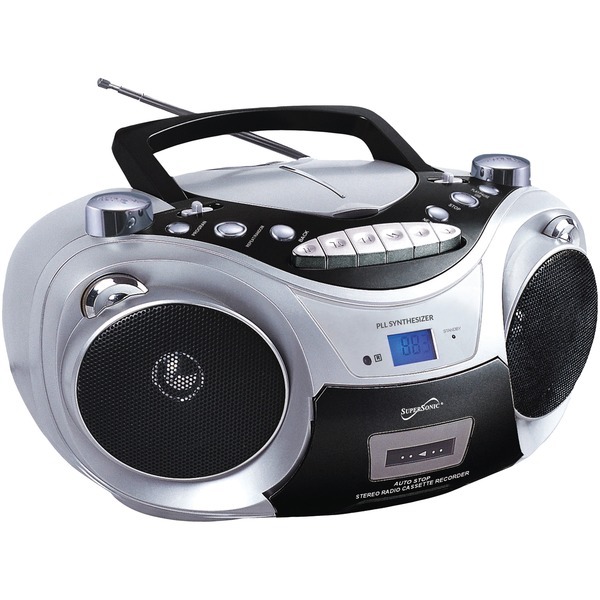 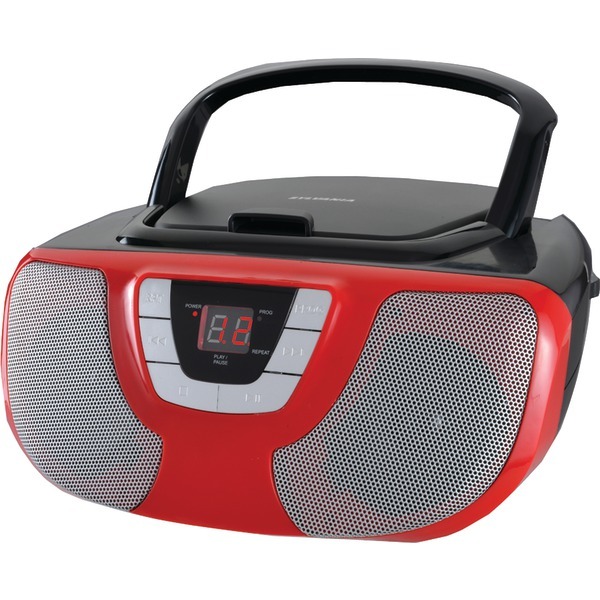 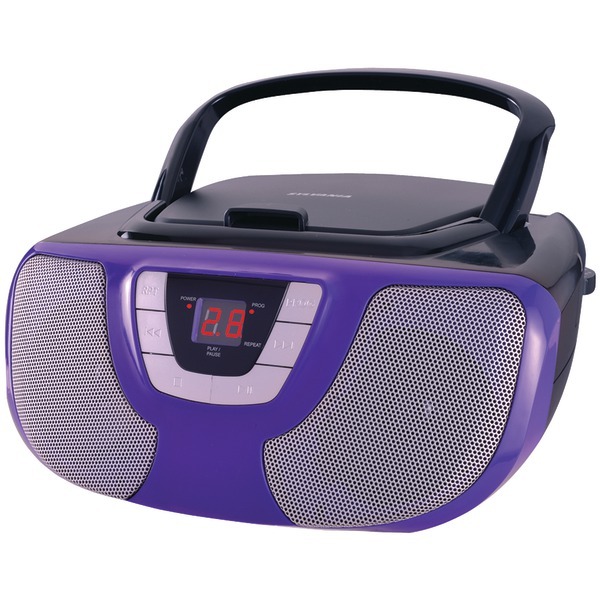 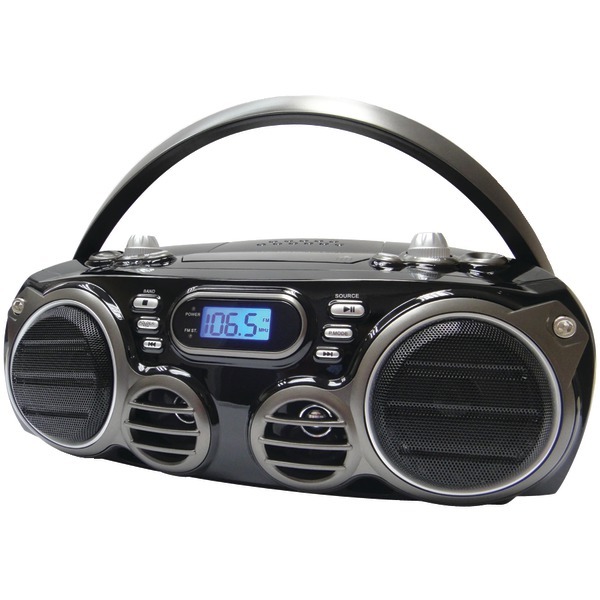 Portable boombox in red color features built-in AM/FM radio tuner and telescopic FM antenna to provide clearer reception. 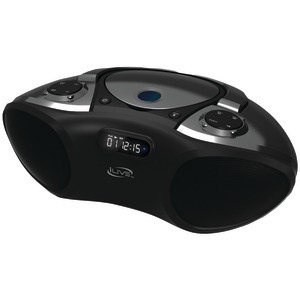 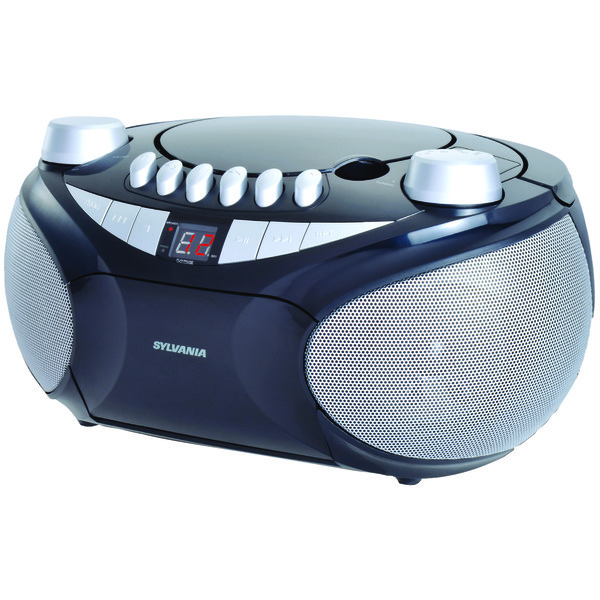 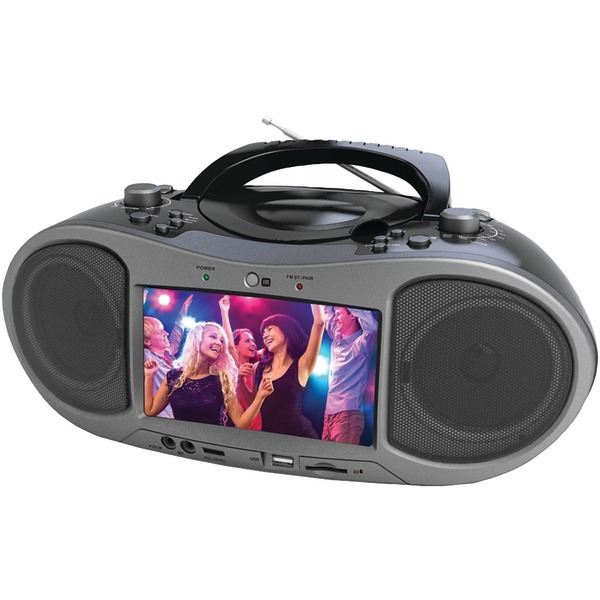 Player with dynamic stereo speakers directly plays audio files from the MP3/CD, USB port or SD MMC slot.